If governments, NGOs, policy makers and businesses join forces, we can build a world where street-connected children have their rights protected, and access to essential services. With near universal ratification, the Child Rights Convention outlines the obligations that UN member states have towards all children. In 2017, CSC secured landmark recognition from the UN that all governments must give specific consideration to how they meet these obligations to street-connected children, guaranteeing them equal access to the same rights. Working with the UN Child Rights Committee and with input from over 1,000 street children, we assisted the Child Rights Committee to write this guidance outlining the steps that governments need to take. To turn words into action we must ensure that the UN directive is turned into a reality for street children – a world where they are able to lead safe and secure lives, free to fulfil their potential and change their stories. We would like to thank our partners, who have provided generous and invaluable support towards our fight for street-connected children’s rights. The next critical step is to put the UN guidance into action around the world. It’s a huge undertaking but by working together we can change the world for street-connected children. Get in touch with us to see how you can be a part of this exciting new chapter to protect and support street-connected children! CSC is partnering with organisations in Latin America, South Asia, South-East Asia and North Africa in order to strengthen existing innovative, front-line services to street-connected children. Baker McKenzie is a leading multinational law firm, and is one of the largest international firms in the world. Baker McKenzie is partnering with CSC over the coming years to ensure street-connected children are visible on legal and policy agendas. Baker McKenzie is generously investing funds as well as providing unparalleled legal expertise. Find out more about this partnership here. The Oak Foundation awarded CSC with a grant for the delivery of Building with Bamboo, an international learning project exploring resilience-based approaches to working with street-connected children who are exposed to sexual abuse and sexual exploitation. 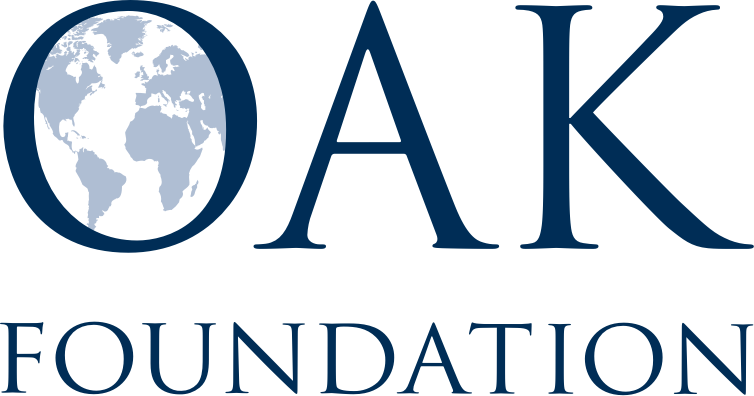 The Oak Foundation commits its resources to address issues of global, social and environmental concern, particularly those that have a major impact on the lives of the disadvantaged. In 2017, AbbVie formed a global team of 26 attorneys and staff from its North Chicago headquarters and affiliates around the world who worked with us, probono, to research laws affecting street-connected children. Their work focused on status offences (discriminatory criminal laws), police round-ups and legal identity laws. AbbVie also supported the Consortium with a generous donation in honour of the pioneering pro bono project, further demonstrating their commitment to realising street children’s rights. The Consortium for Street Children is very grateful for their contributions. 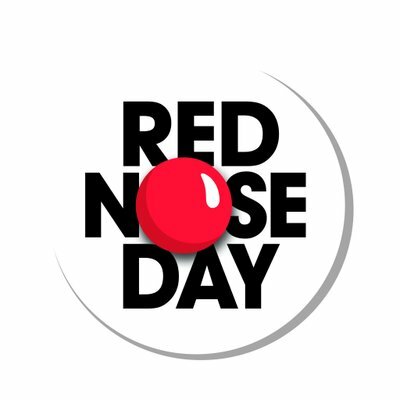 The International Police Association (IPA) has supported CSC in multiple ways over the years, including raising funds and promoting International Day for Street Children. 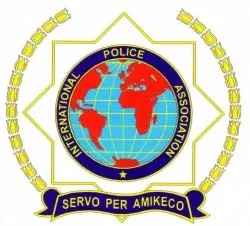 The IPA is a professional membership body for police officers globally. Aviva is the UK’s largest insurer. Aviva became a corporate partner of CSC in 2010 as part of Street to School, the company’s global flagship community programme. Through Street to School programmes, Aviva have helped over 870,000 street children. Find out more about CSC’s partnership with Aviva.